Like popcorn? 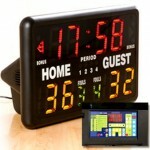 What about Basketball? At last you can combine both and play with your food. Your popcorn may not dribble down the court, make passes or block, but each kernel can get nothing but net as you launch it on it’s way. 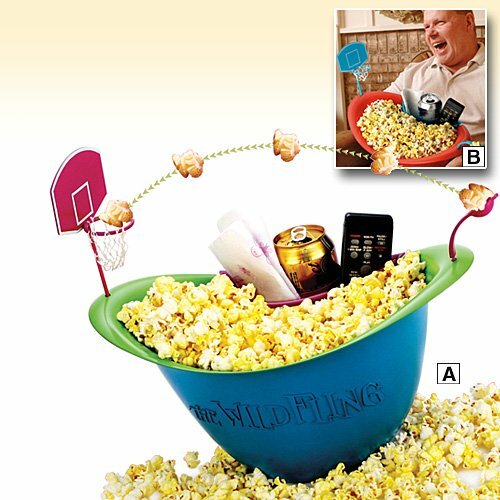 It’s a six-quart bowl that features a kernel separator and holders for a remote control, beverages and napkins. Think you have what it takes to rule the popcorn court? 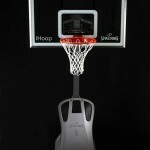 I’m assuming you can remove the hoop and shoot it straight in your mouth.